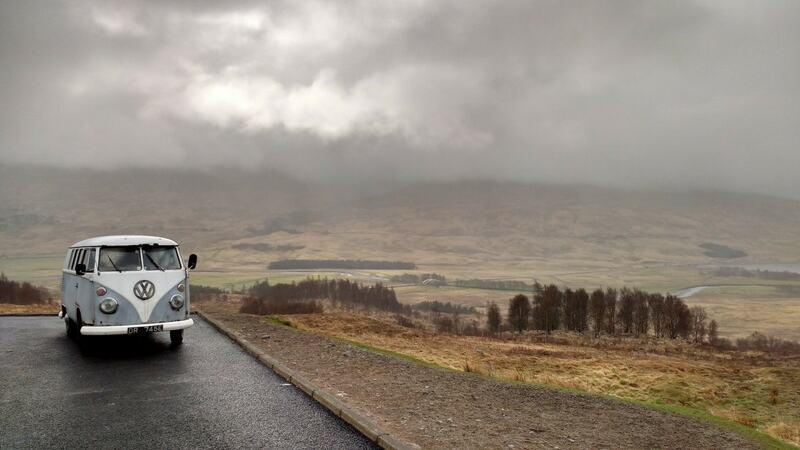 If you are the proud owner of a VW campervan, spring is the time of year when your thoughts are bound to be turning to future adventures that you and your van will be experiencing over the next few months. However, unless you are a year-round traveller, your VW campervan will have been in hibernation for the winter months, gathering dust, mildew and other unsavoury dirt and grime. Before you hit the road on new adventures, you’ll need to get some preparation in place to ensure that touring around the UK or travelling further afield will be trouble free. First on the list of jobs must be a thorough spring clean. No matter how clean and tidy you left the campervan after your last trip of the previous summer, you will definitely need to get your feather duster out and clear away the cobwebs. Giving the insides a good airing and checking for any areas where damp may have got in is also a good idea. The outside of the van will also need a good clean and polish to remove dirt and stains which are inevitable when a vehicle has been left standing for some time. As with any kind of vehicle after a long lay-up, things might be a bit stiff or not work properly. It is therefore a good idea to give your VW campervan a good service, check the tyres and lights to make sure that everything is as it should be before going on the road. If you don’t want to do this yourself, there are companies like these who offer to take this chore off your hands. Make sure that you have the right cover for your VW campervan, the people who are going to be doing the driving and also your likely destinations for the coming summer. 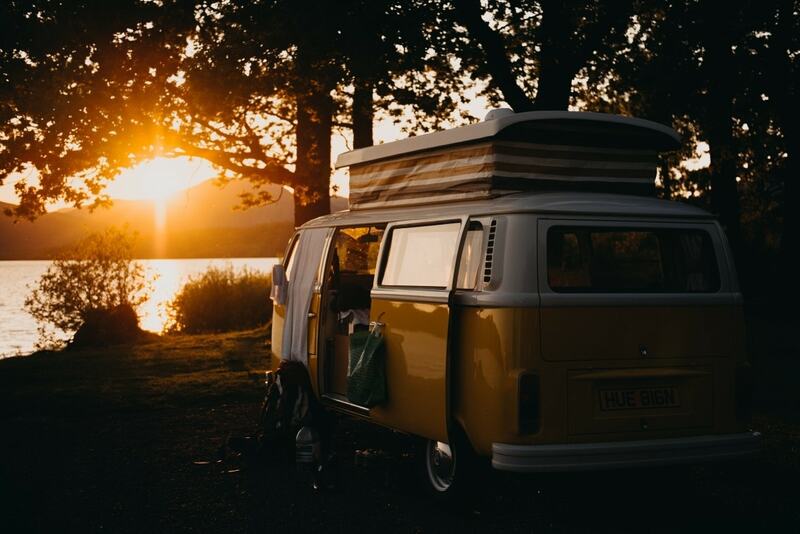 If this is your first foray into campervan holidays, it’s probably a good idea to look on an insurance comparison website such as CompareVanInsurance.com, as getting the right insurance cover for your campervan is crucial to ensuring trouble and worry free holiday motoring. Whilst on the topic of insuring your VW campervan, don’t forget about the contents that you will want to take with you on your road trips. You’ll want to make sure that your insurance policy covers your personal items such as laptops, cameras, phones etc. Now let’s take a look beyond the basics. If you are venturing further afield than the UK shores, you should consider whether you need European insurance as, although many policies do include it, it is often very basic. Indeed, if you are intending a prolonged trip abroad over several months, many insurance policies limit the duration of any stay. At the very least you may have to extend your current insurance policy to cover you. It’s also worth checking which countries your policy covers you for, as there are exceptions and you don’t want to find yourself in a foreign land and not insured. As with servicing the mechanical side of your campervan, the everyday equipment that you use whilst away on a trip also needs servicing to ensure that everything is ship shape and ready for action. There’s nothing worse than turning up at your first destination only to find that your leisure battery is flat, so make sure that it is in full working order and fully charged. Likewise, ensure that your gas cylinder for cooking has enough gas in it to do the job. Making sure that your campervan’s waterworks are in tip top condition is also a very good idea. Giving the tanks and pipes a good clean will ensure that your water doesn’t have any nasty taste and won’t make you ill. This may seem an obvious one but if you are used to driving around in a car it may well be a good idea to refresh yourself on the width and height of your campervan. You don’t want the embarrassment, let alone the costly repair bill, of getting wedged under a low or narrow obstacle such as a barrier, bridge or gateway. Depending on your campervan, you may have to re-assess where you park your van as some multi-story carparks can be quite low. Just because you are carrying your home around with you doesn’t mean you can just pitch up for the night anywhere. In fact, in the UK, it’s only in Scotland where you have some choice about staying overnight in an unofficial site and even then you need to be careful because Scotland’s Outdoor Access Code only refers to lightweight camping, which, by definition, precludes campervans. With a degree of common sense and a bit of pre-planning, it is possible to find some places where you can have a stopover – take a look here for a list of sites for potential unofficial stops. As always, it pays to do some research of the areas that you are going to so that you can plan ahead.